3. 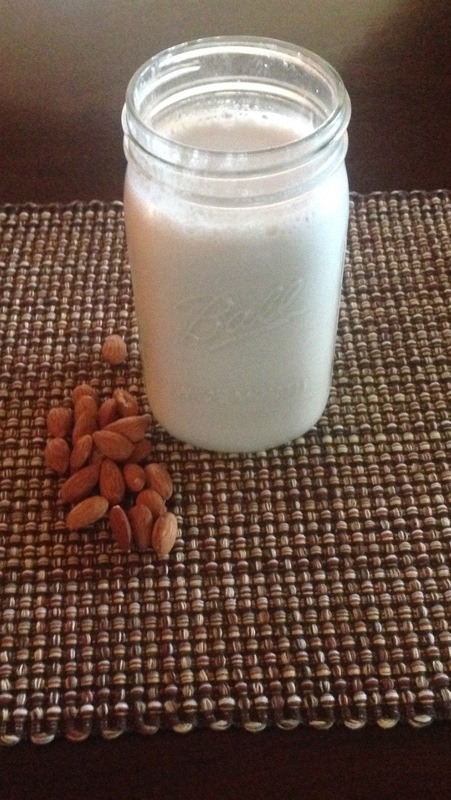 Scrap vanilla bean from the pod into blender with almonds and water. 5. Blend 1 minute on highest speed. 6. Strain through cheesecloth. I purchased a Milk Nut Bag on Amazon that makes this process easier. Enjoy!